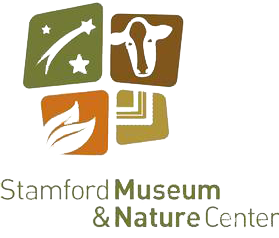 Seasonal fun awaits you at the Stamford Museum & Nature Center. Bring friends and enjoy a picnic on the Meadow, walk over 80 acres of nature trails, drop in to the Heckscher Farm and say hello to the animals, and don’t miss the latest exhibition in the Bendel Mansion Museum Galleries. The SM&NC is a place for families. Come discover, learn, and enjoy.